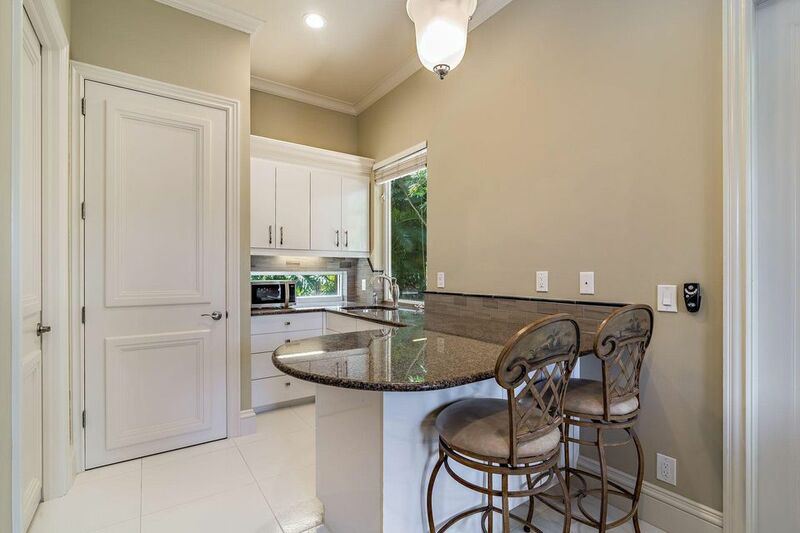 Home Listings 20 Saint George Pl. 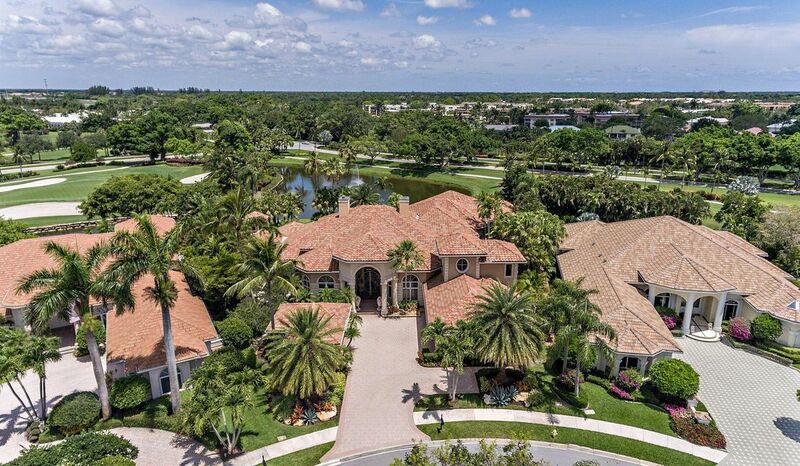 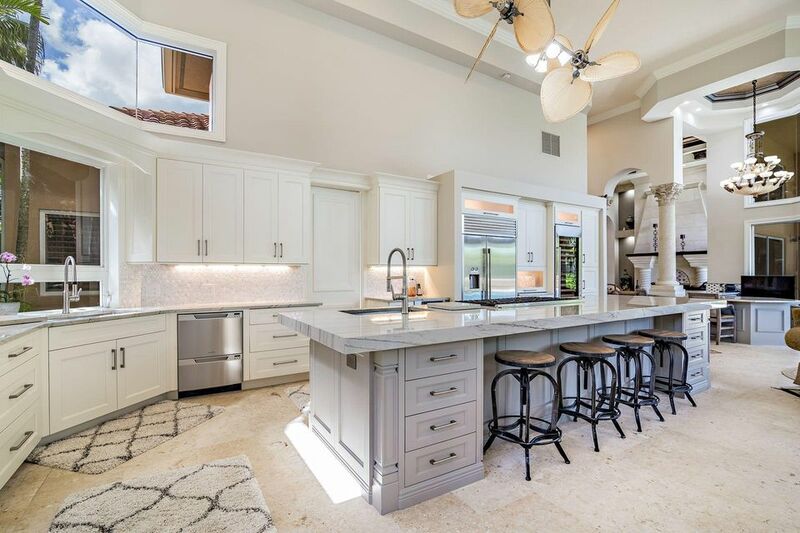 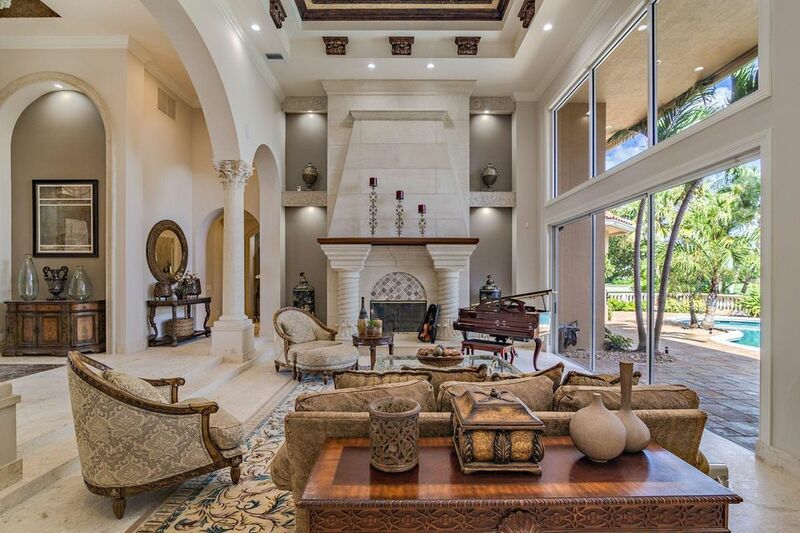 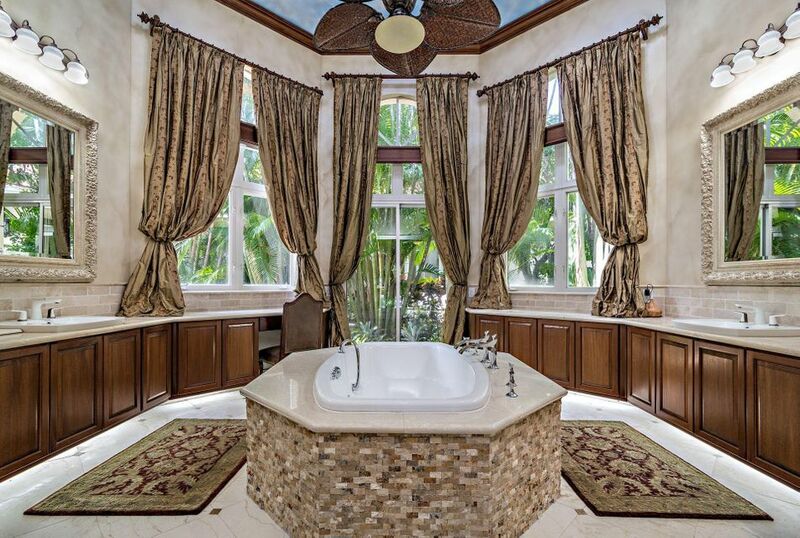 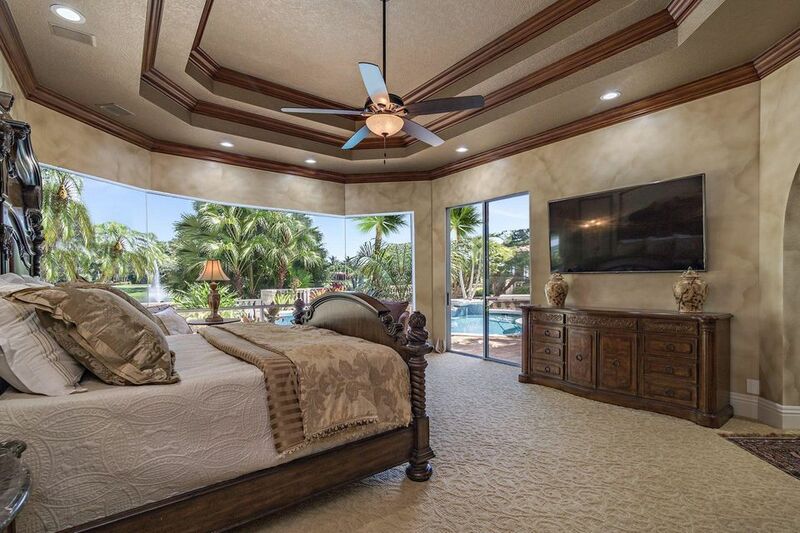 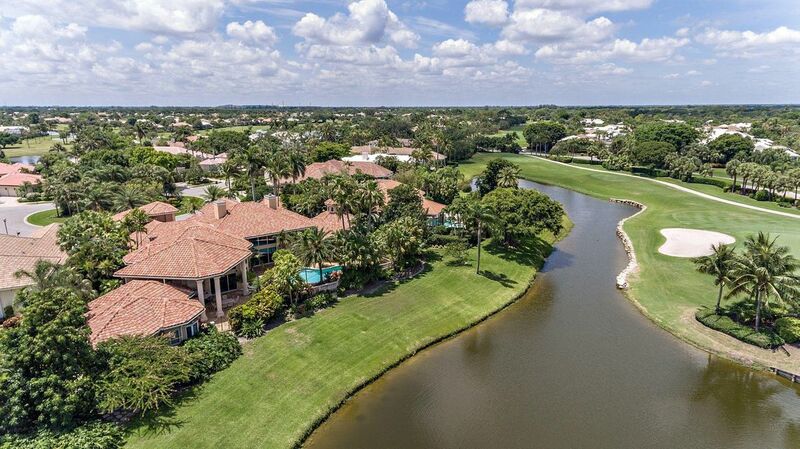 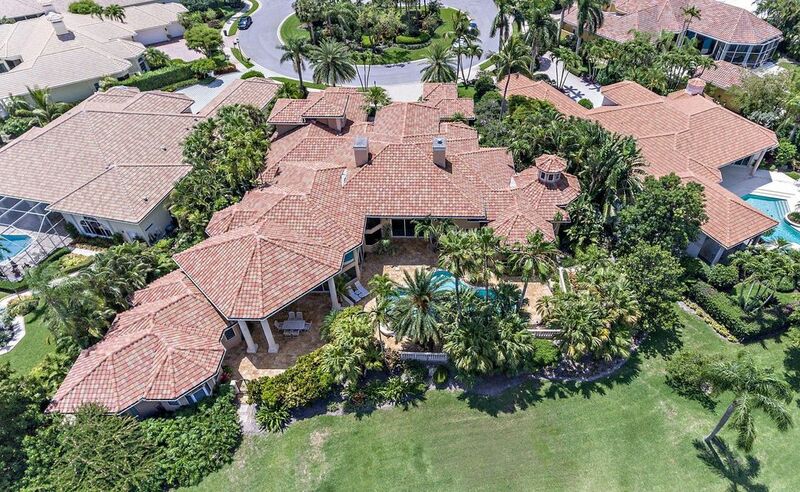 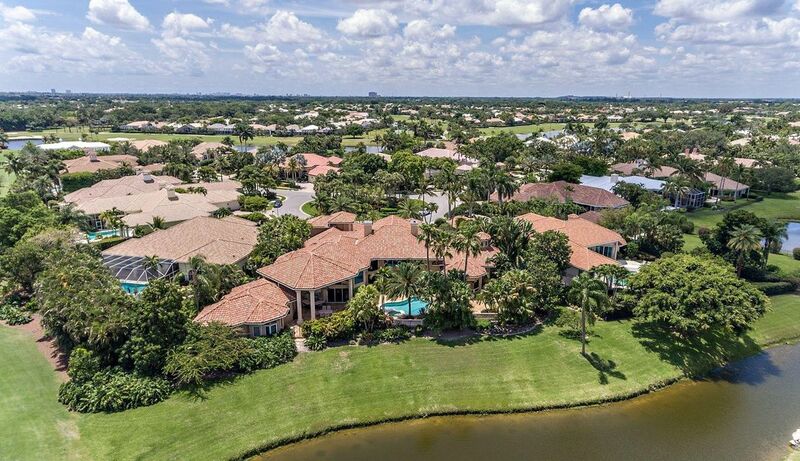 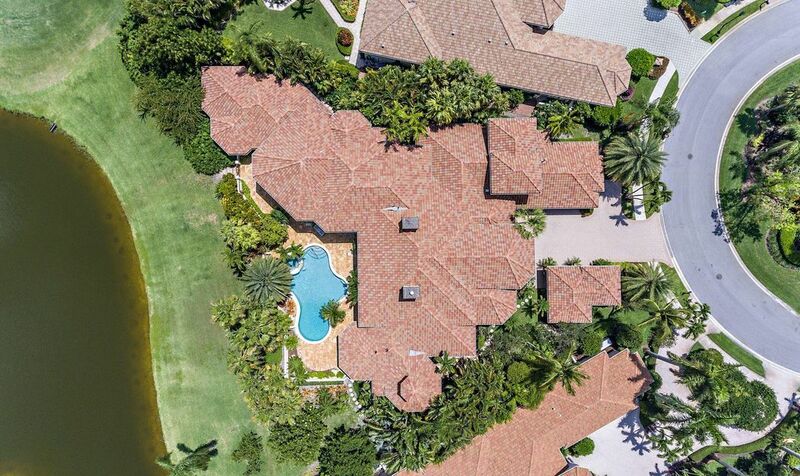 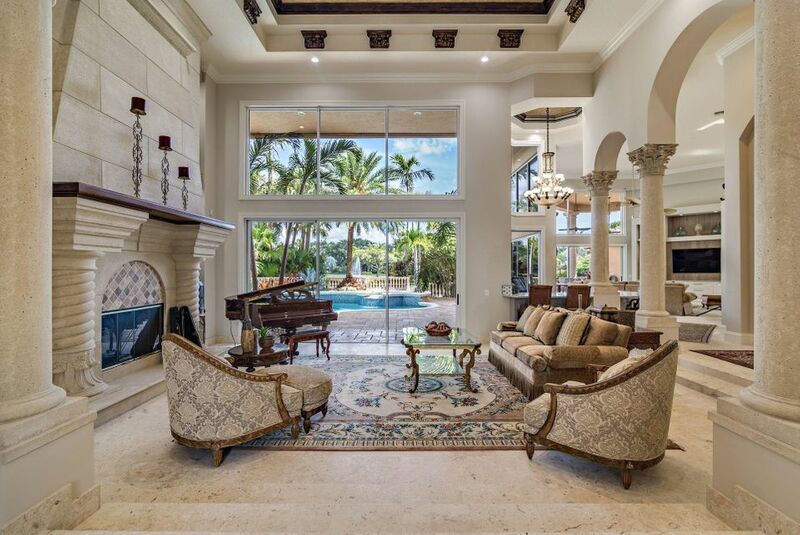 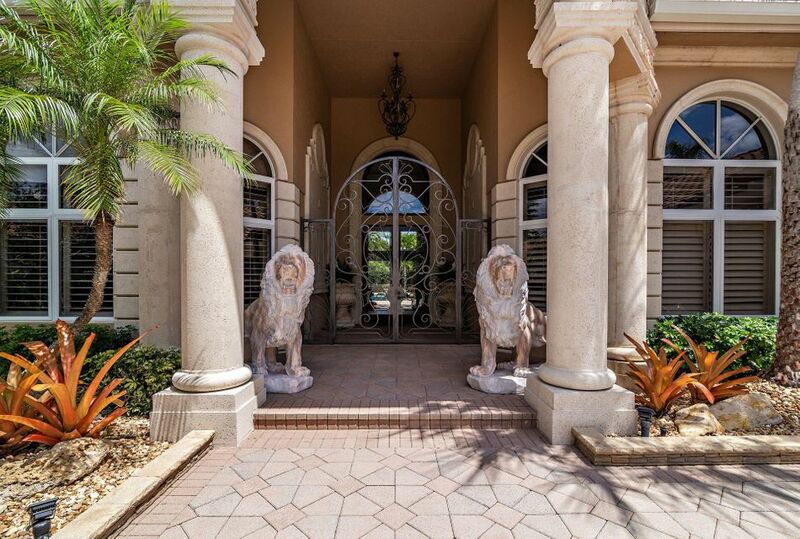 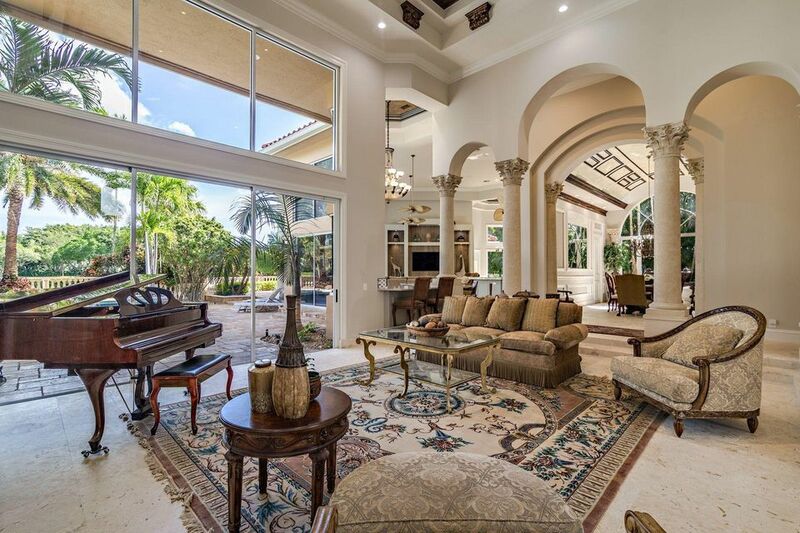 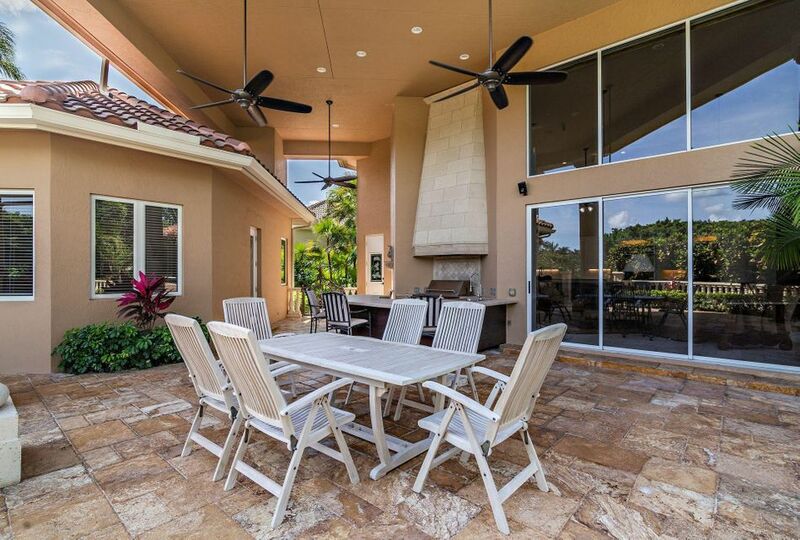 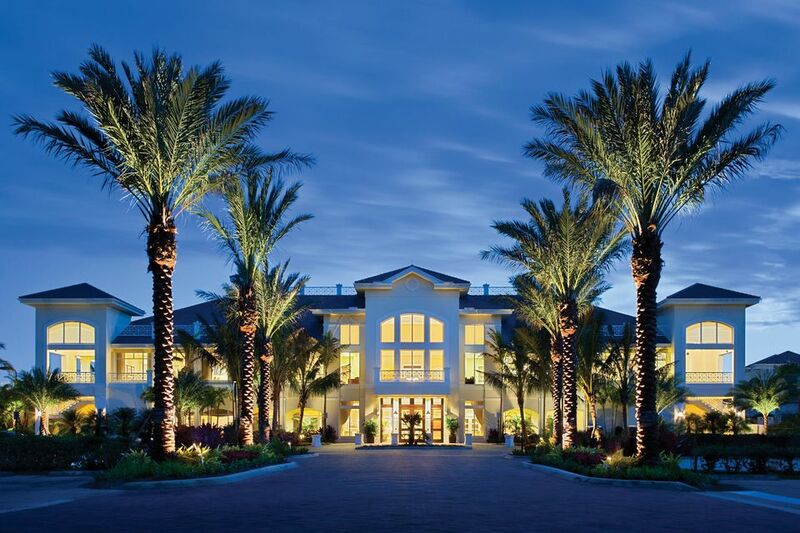 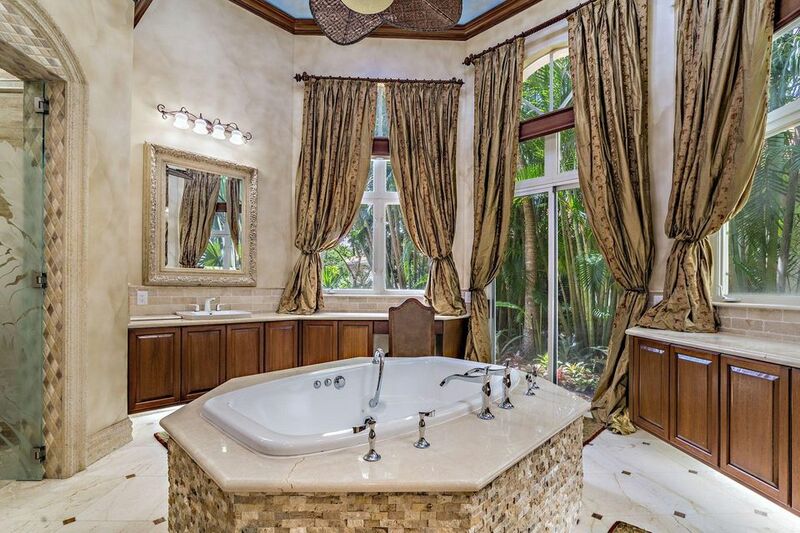 Phenomenal custom home on incredibly private .62 acre lot w/spectacular golf & water views. 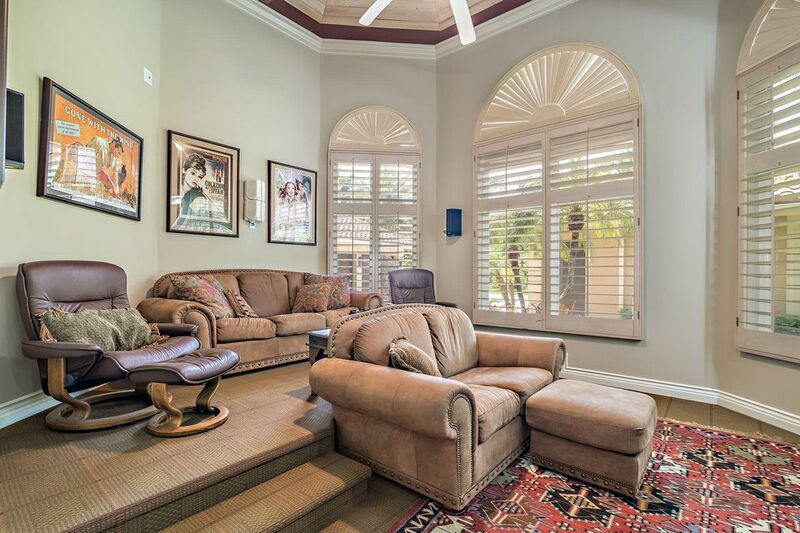 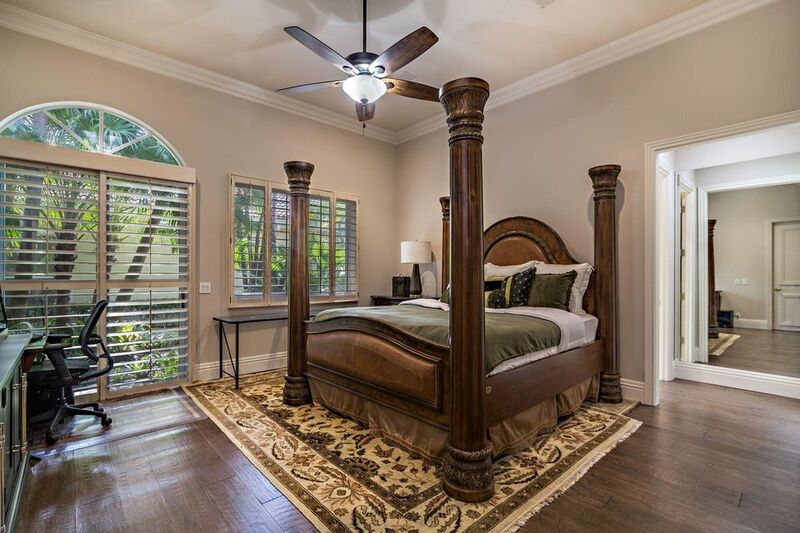 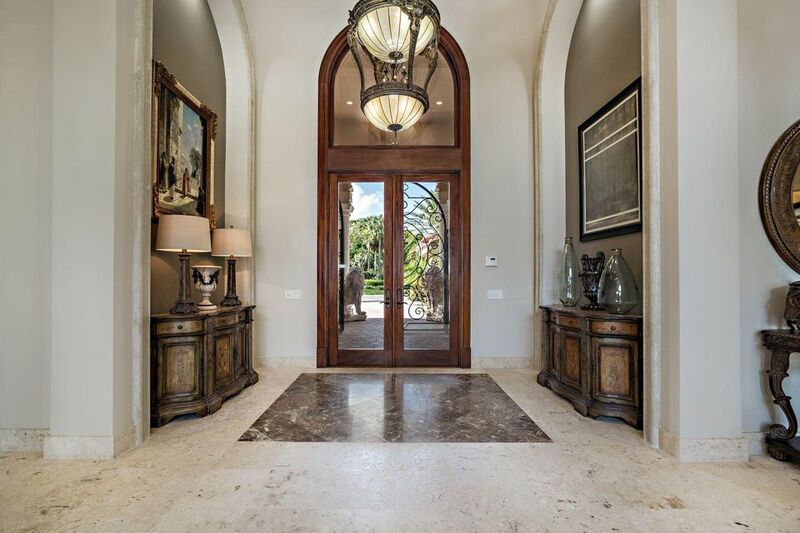 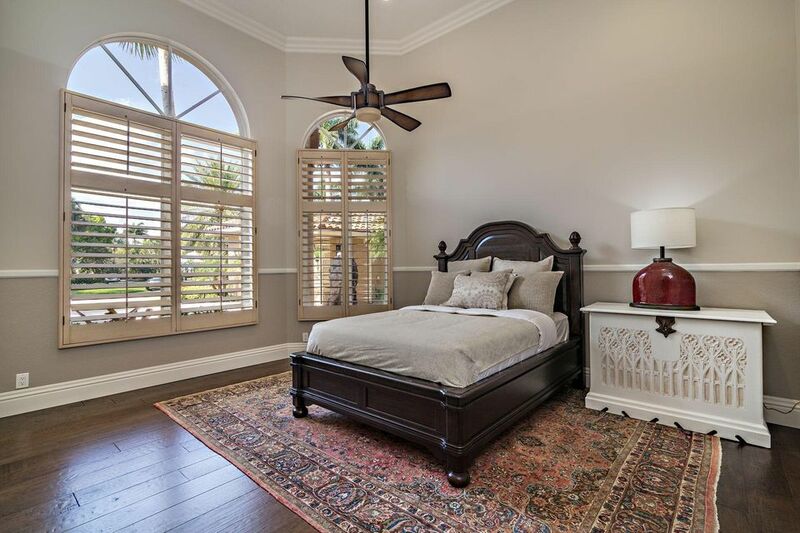 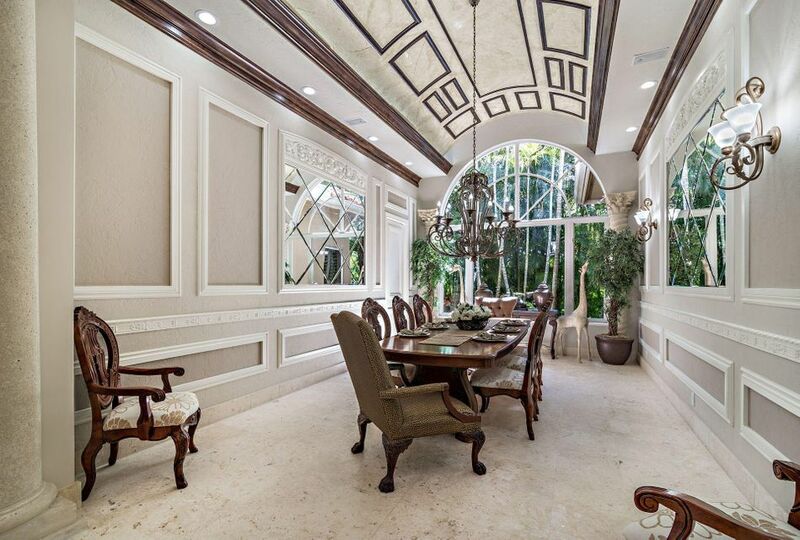 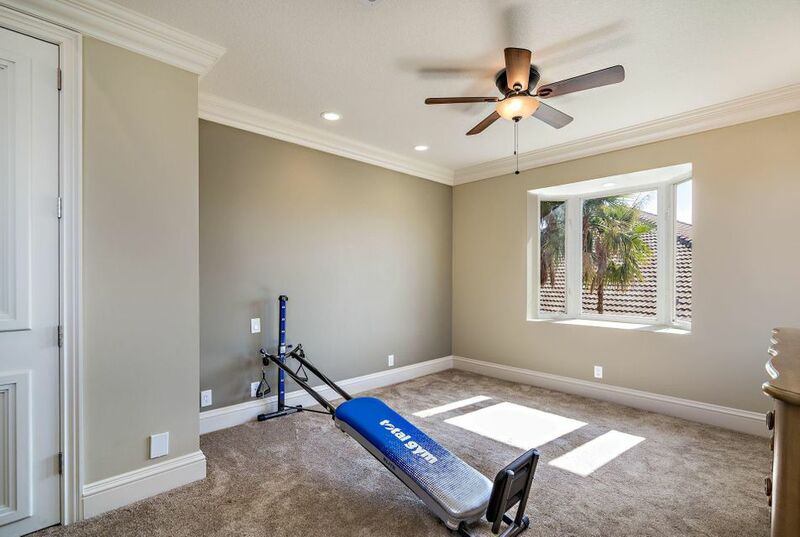 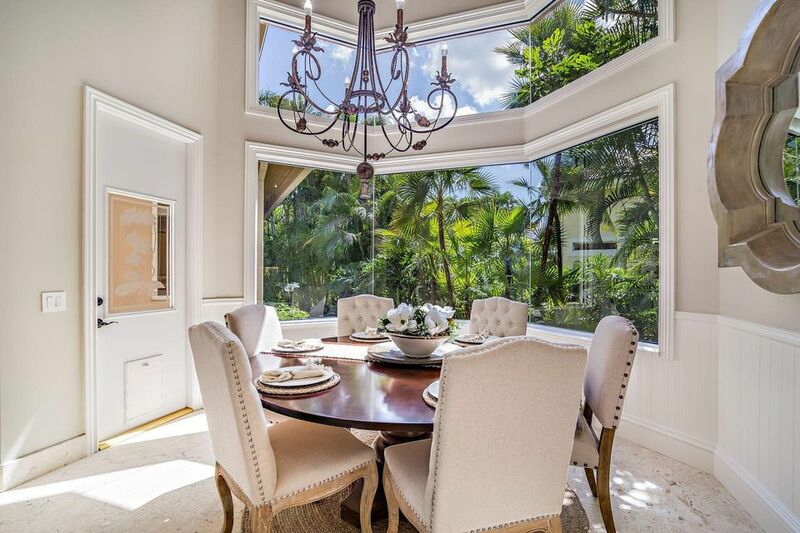 High ceilings,loads of natural light,rich architectural detail,arched windows & custom crown moldings. 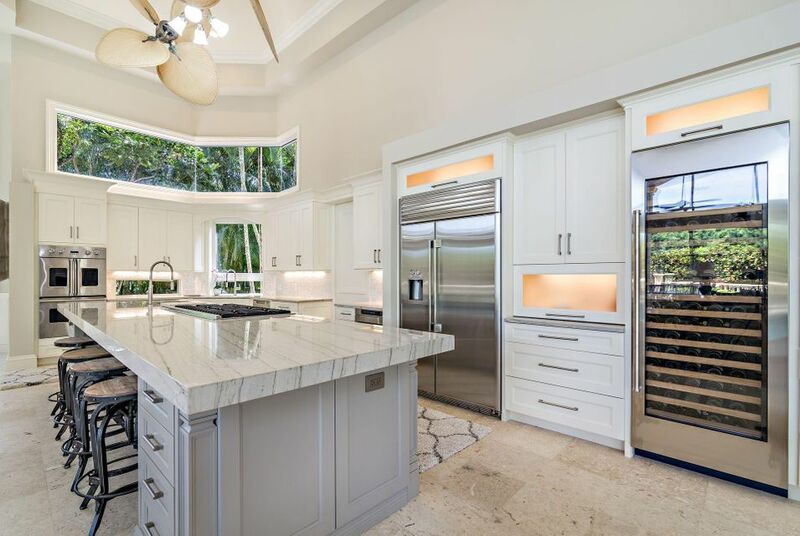 Stunning kitchen remodel 1 year ago w/quartzite countertops,4 ovens,8 burner Viking gas cook-top & wine fridge for 141 bottles. 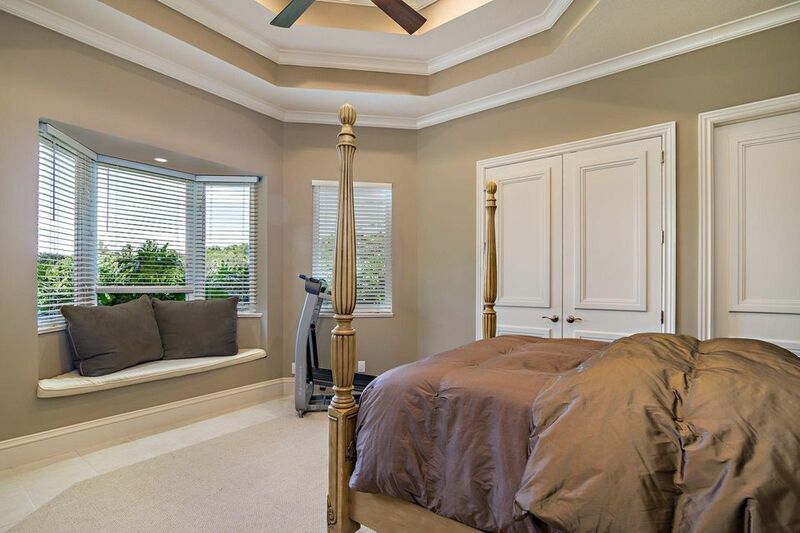 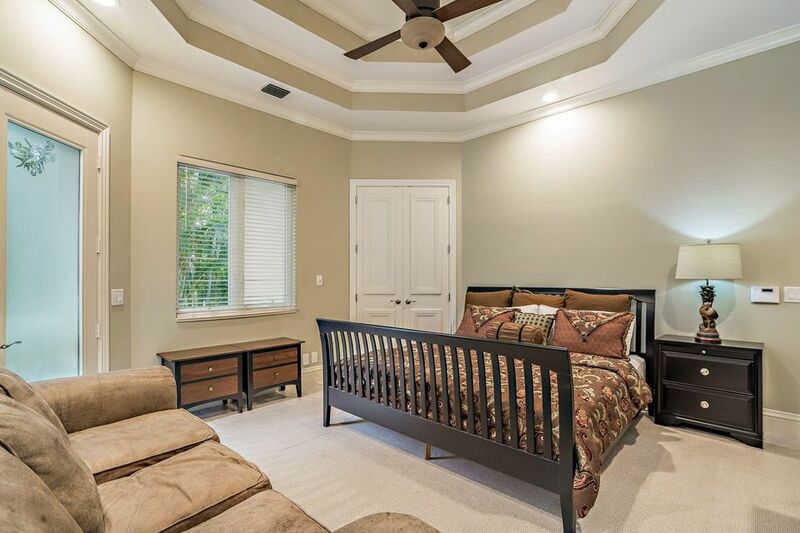 Master Suite w/separate his & her baths,beyond large walk-in closet,small office/gym & entire wall of windows w/unbelievable view. 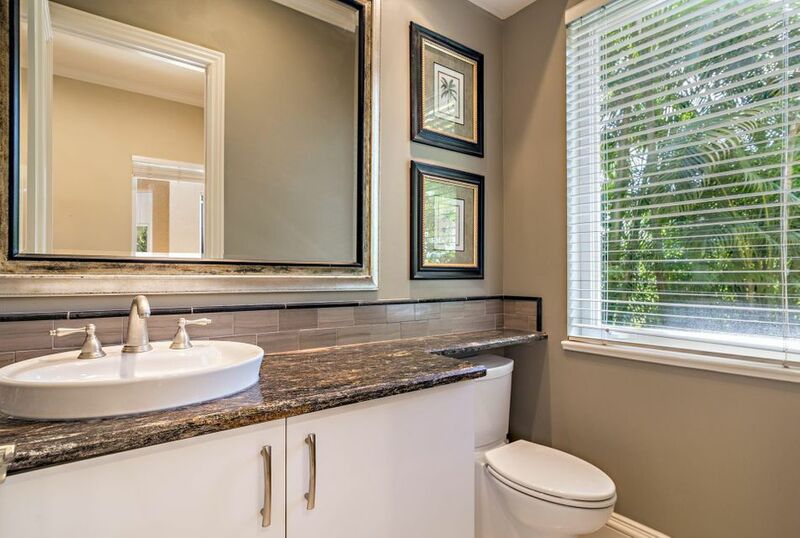 4 bedrooms in the main home all w/ensuite baths redone in 2014. 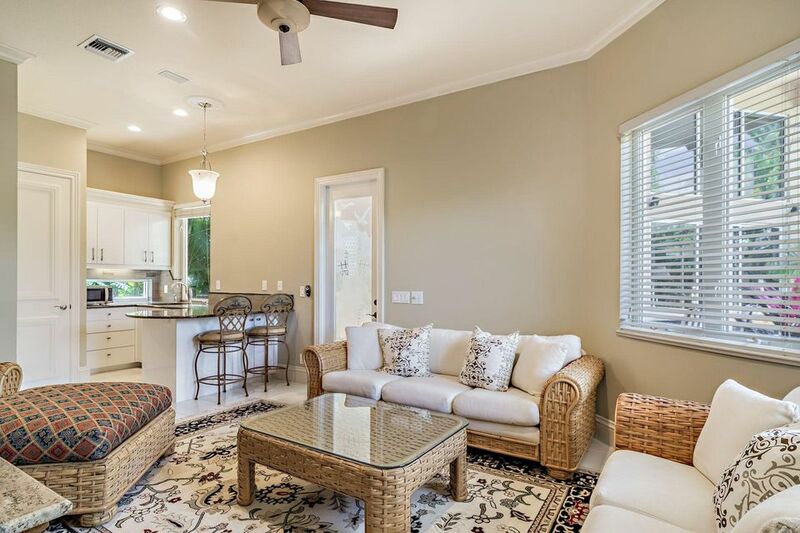 Pool house is perfect w/living room,full kitchen,2 guest suites & one very large Jack-n-Jill bath as well as 1 half bath. 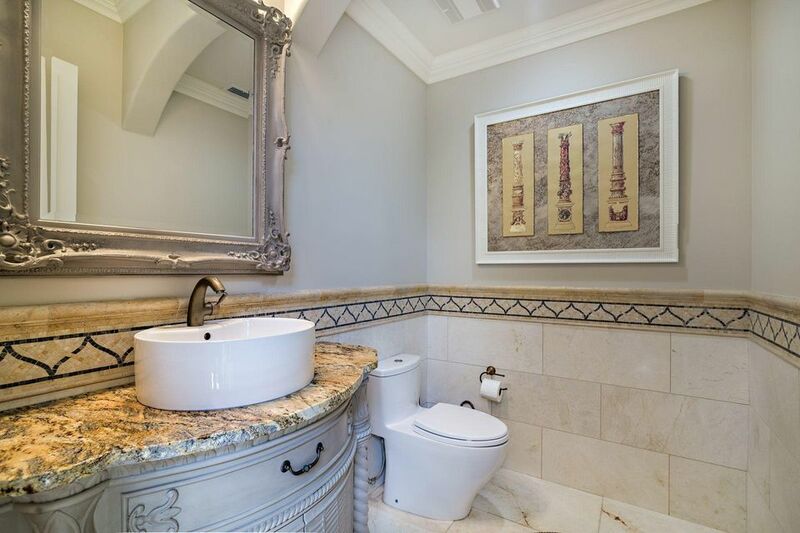 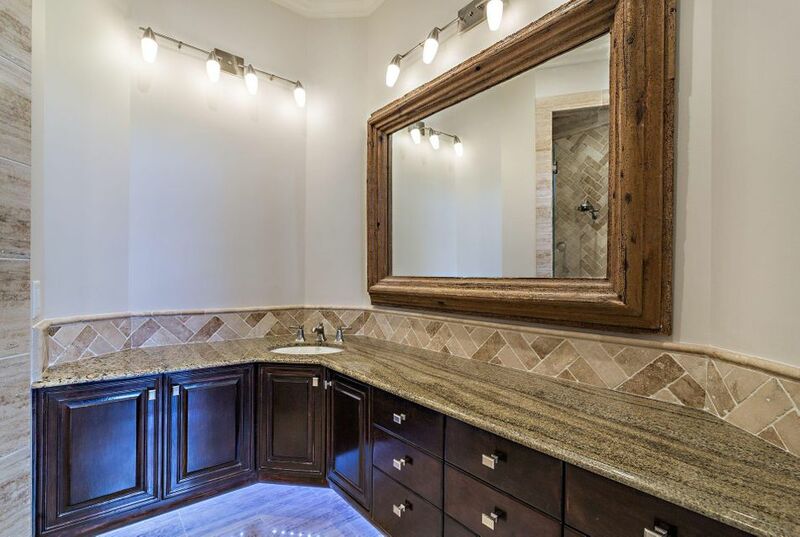 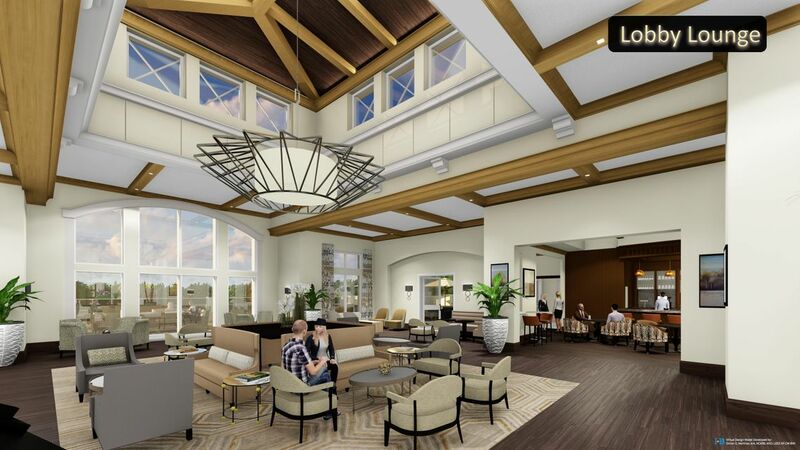 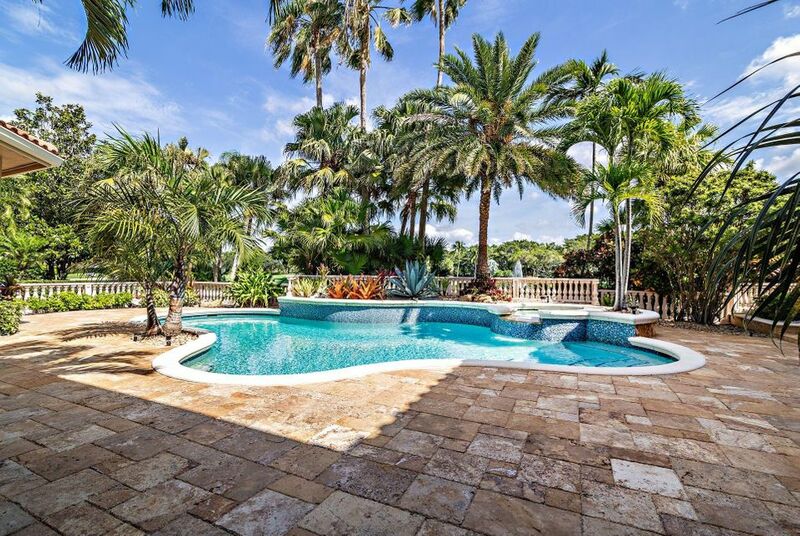 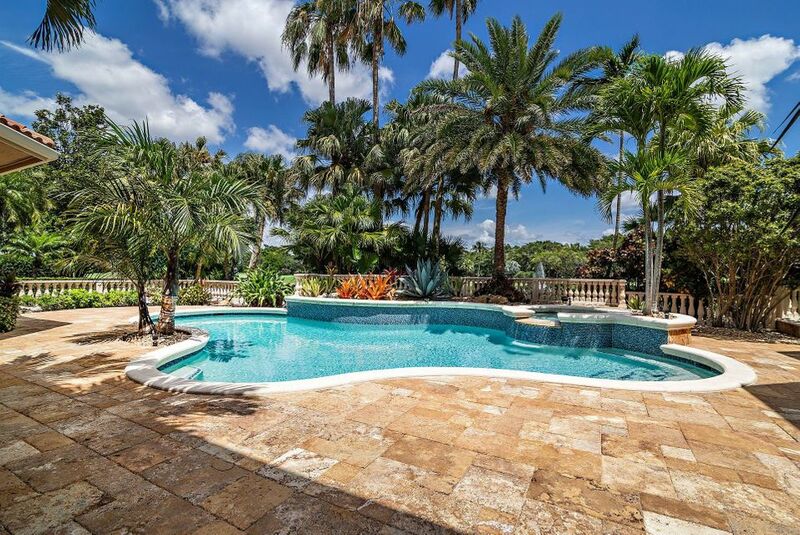 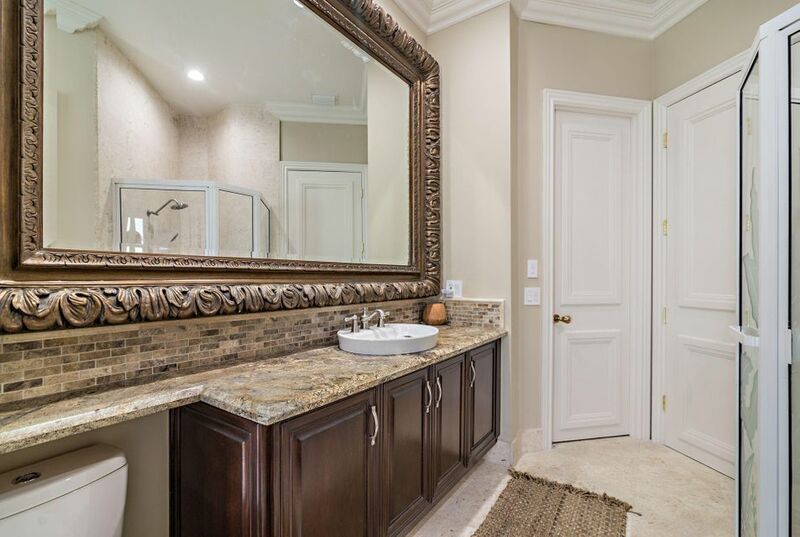 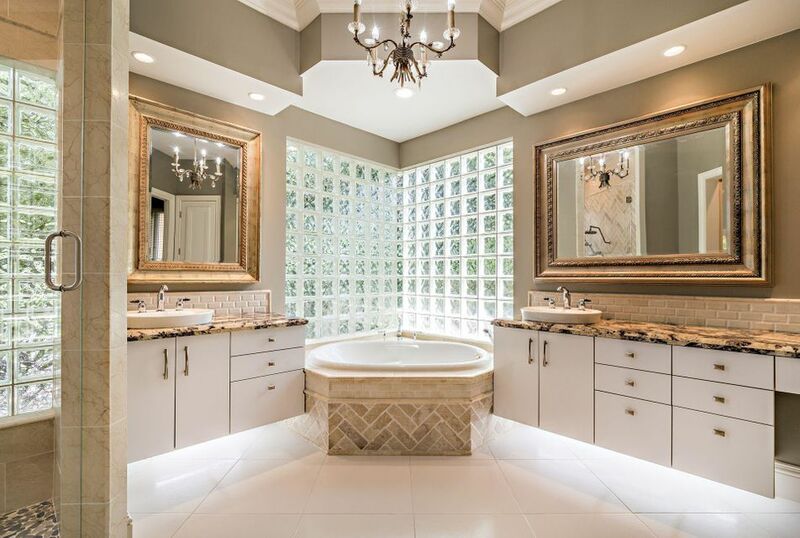 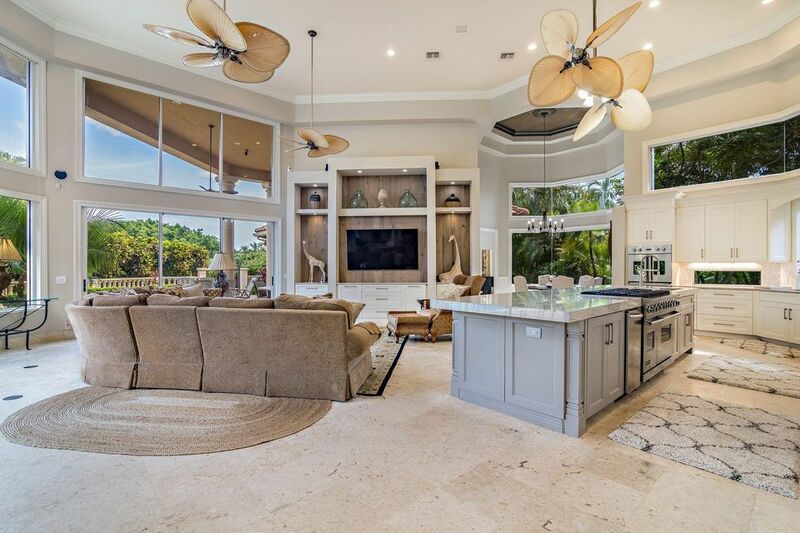 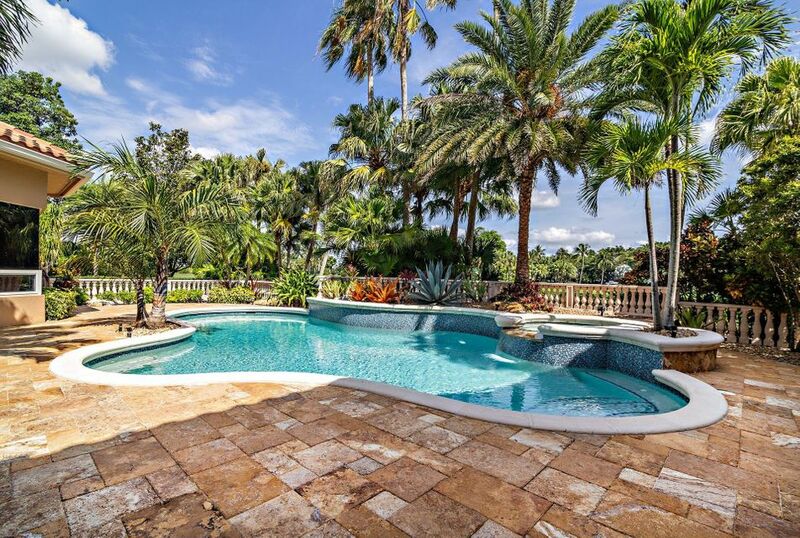 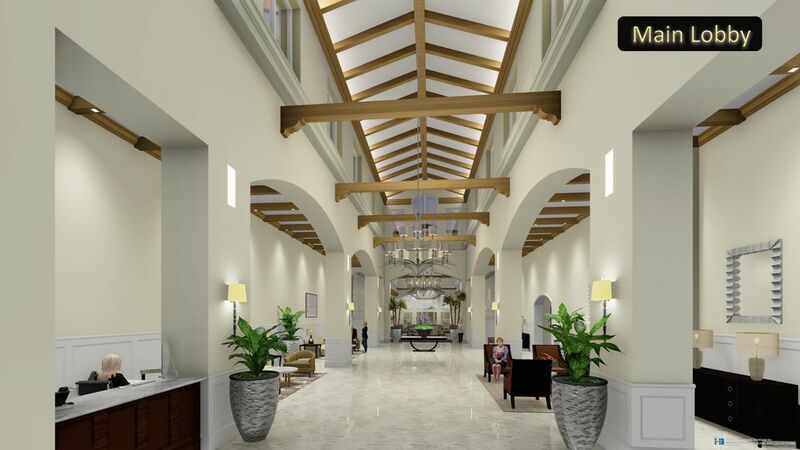 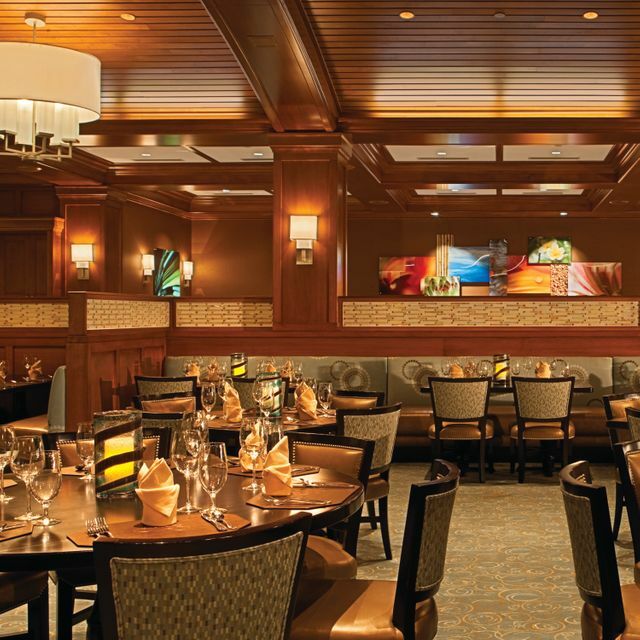 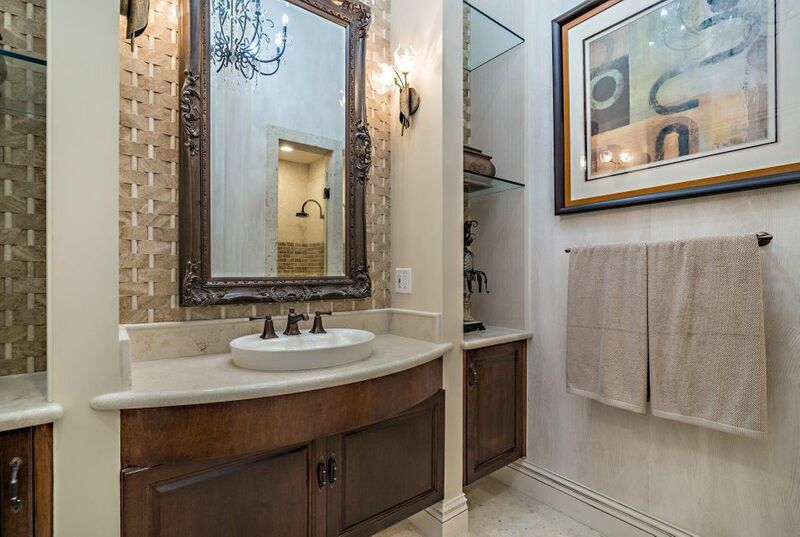 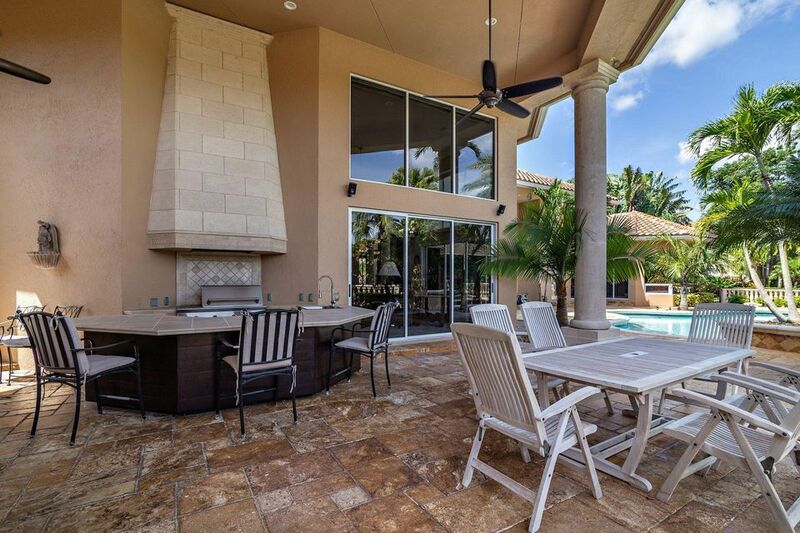 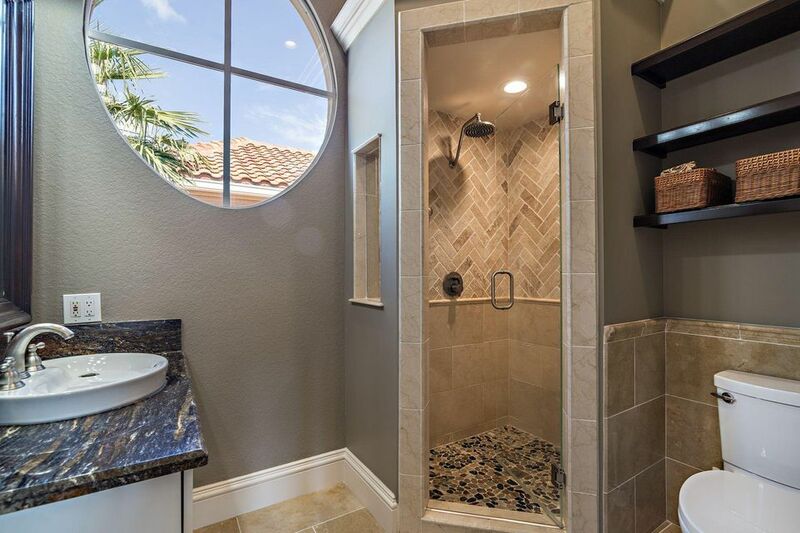 Resort-like salt water pool & spa w/ travertine marble∑mer kitchen all new in 2016. 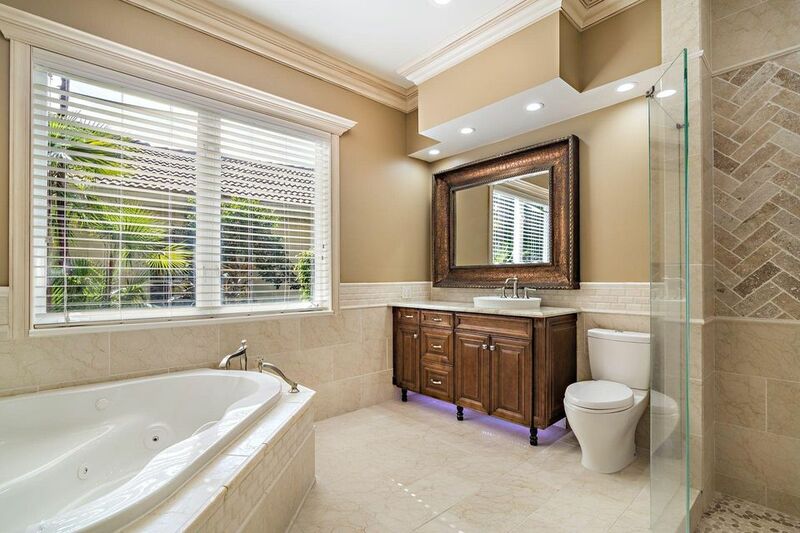 All LED lights,wired for smart house 4.5 car garage.